The Minister of Interior, Mr. Prosper Bani has lamented the proliferation of conferment of honorary doctorate degrees on distinguished citizens of the country. He urged the public to properly interrogate doctorate degree awarding institutions to ensure their credibility before accepting their awards. Mr. Bani made the call when the Chief Fire Officer of the Ghana National Fire Service (GNFS), Dr. Albert Brown Gaisie, accompanied by other personnel of the service, presented an African International Award (AIA) in Humanity and Fire Safety he received from the Civilian Institute of Democratic Administration, at Abuja Nigeria, to the minister. Mr. Bani said over the years, Ghanaians have been recognised internationally because of their immense contributions to humanity in diverse fields. Mr. Bani noted that the AIA award was credible because it had attained recognition in the African continent. 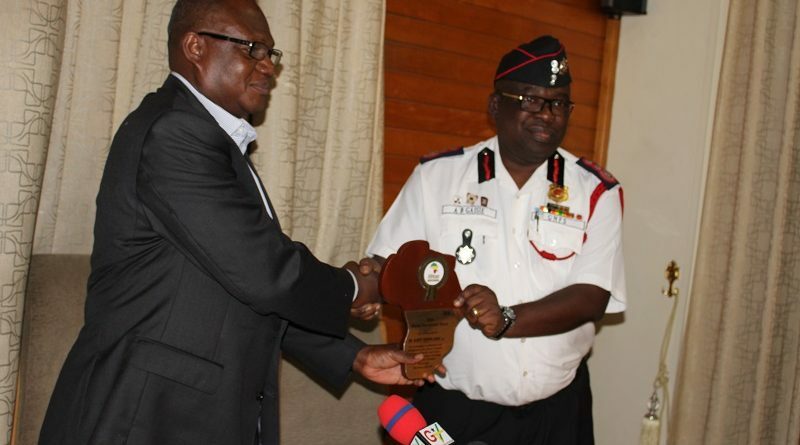 Dr. Gaisie said the award was in recognition of his contribution to fire safety on the continent and to inspire other personnel in the service to be at their best. 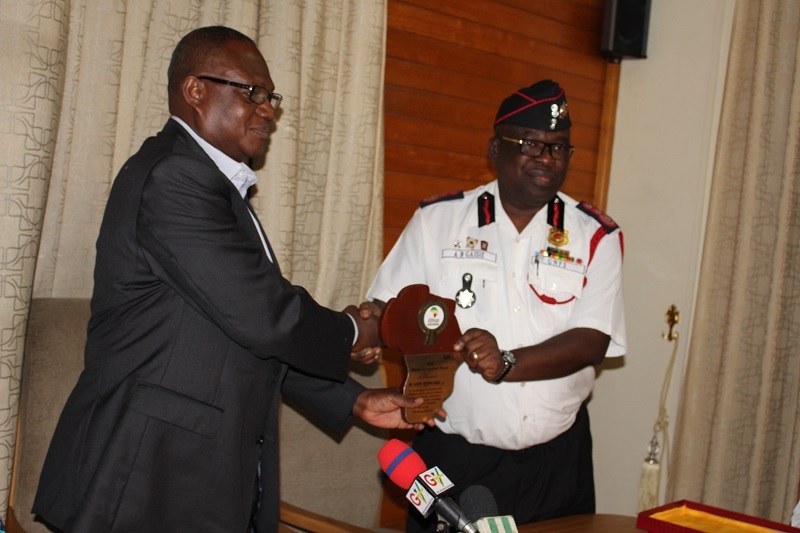 He dedicated the award to the President of Ghana and the personnel of the GNFS, and said he was grateful for the honour done him, adding that it would spur him on to attain greater laurels. The AIA is conferred on African personalities, who excel in various fields of endeavour, and for their contribution to engender positive change in society. Dr. Charles Marcus, who conferred the award, said the institute was proud of the achievements and the leadership qualities of Dr. Gaisie, which had culminated in the transformation of the GNFS. Meanwhile, Dr. Gaisie has been invited to be part of the Expert Speaker and Advisory Board member at the fourth Fire and Safety Conference in South Africa in September.